A small gang of Templis Gilas with a pair of Basilisk logistics cruisers dunks on a blob of TEST Svipuls. 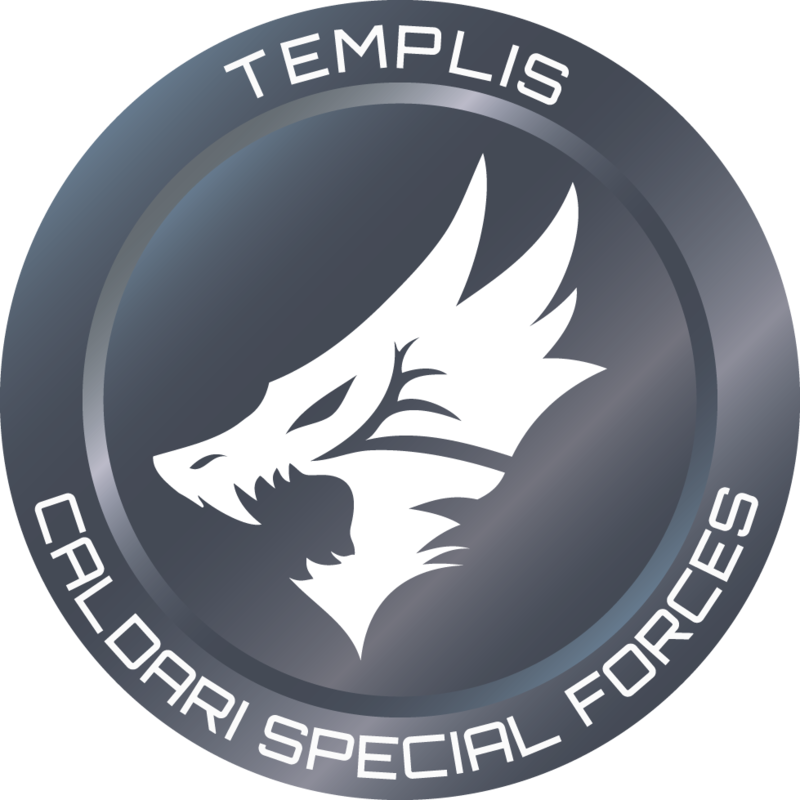 Templis CALSF and our Caldari Militia friends get intel that a fleet of Gallente Militia is engaging a small gang of Soul Takers (of Shadow Cartel). The Soul Takers have a small gang of Vindicators supported by a couple Bhaalgorns and two triage fit Archons.